This a contempt of court! 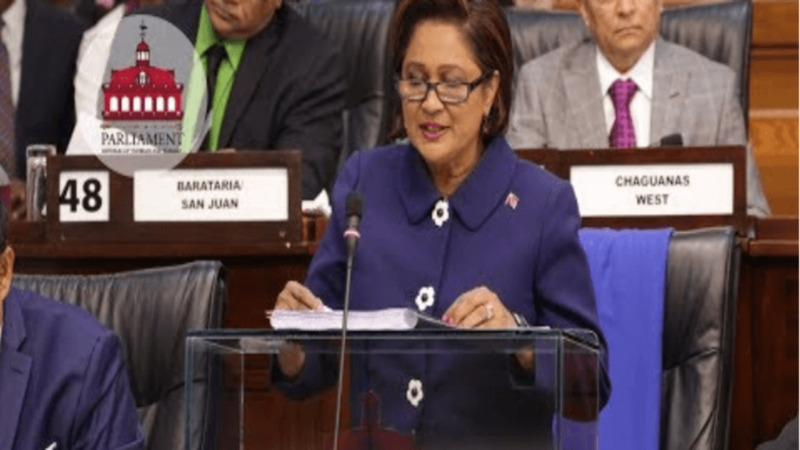 Opposition Leader Kamla Persad-Bissessar made the comment in Parliament on Friday, as he slammed a decision by Petrotrin to begin distributing termination letters to workers. 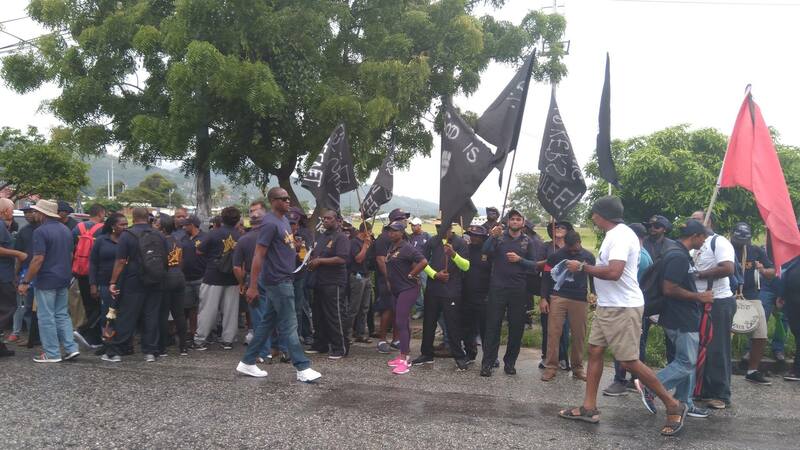 The distribution of letters come as the Industrial Court prepares to deliver its ruling on Monday on the Oilfield Workers’ Trade Union’s application for an injunction stopping state-owned oil company Petrotrin from terminating some 4700 workers. 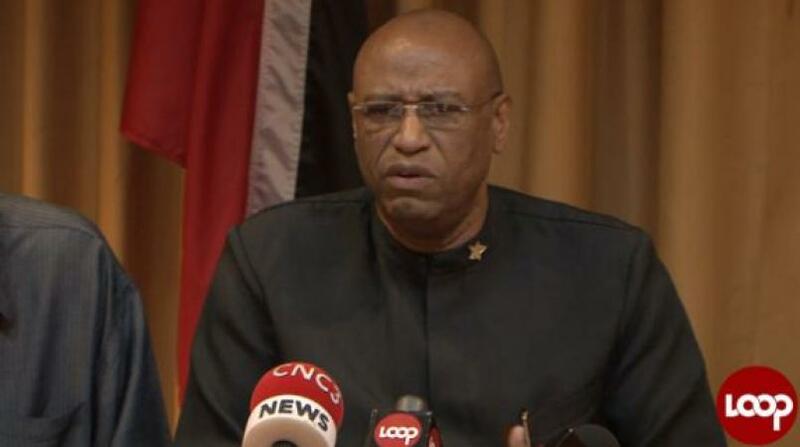 In her response to the 2018/2019 budget in the House of Representatives yesterday, the Opposition Leader accused Petrotrin of contempt of court. 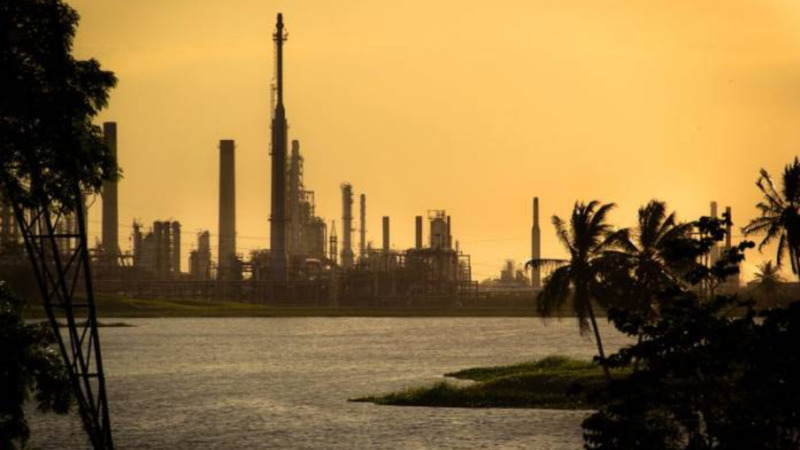 “How contemptuous!” Persad-Bissessar said as she read from an internal Petrotrin memo informing workers of the accelerated distribution of termination letters. 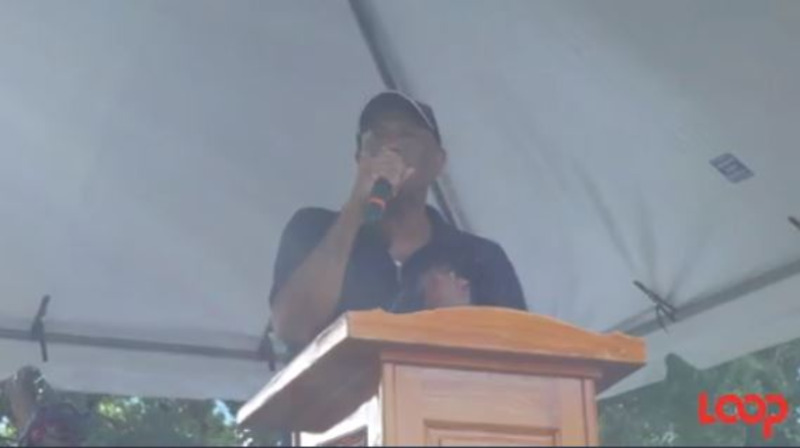 The Opposition Leader also called on the government to not shut down the refinery. “Neither history nor citizens will vindicate you. This country will not forgive you. With all the voices on the Opposition bench, with the trade unions, the workers, the men and women on the street, the children in schools, I call on this Government, you must not close the refinery. You must look to other solutions,” Persad-Bissessar. The Opposition Leader added that she intends to write the President, specifically requesting her to exercise her power as the head of state to advise the Prime Minister to hold his hand on the sale of any Petrotrin assets until the Procurement Act is fully proclaimed. Commenting further on the budget presentation, the Opposition Leader said there has been no turnaround of the economy as stated by Finance Minister Colm Imbert. “Instead of a turn around all we get from this government is a runaround. This is not the turnaround government; this is the runaround government. They run you in circles, they blame Kamla, blame the police, blame the public servants, the teacher, unions, economists and lord knows who they will blame next. For three years later and four budgets all the people of this country have gotten from you is excuses and a runaround,” she said. The Opposition Leader, therefore, called on the Prime Minister to call elections now.